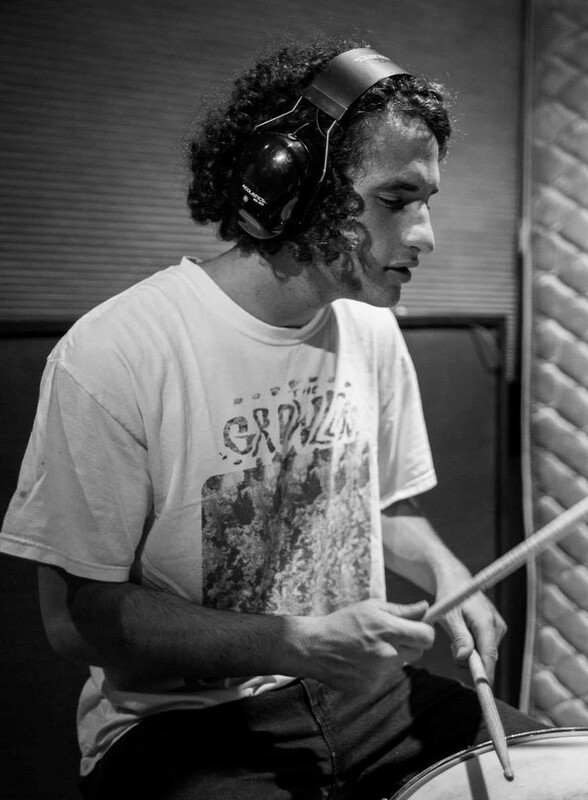 Jordan Avesar is a Los Angeles based modern drummer performing and recording music. 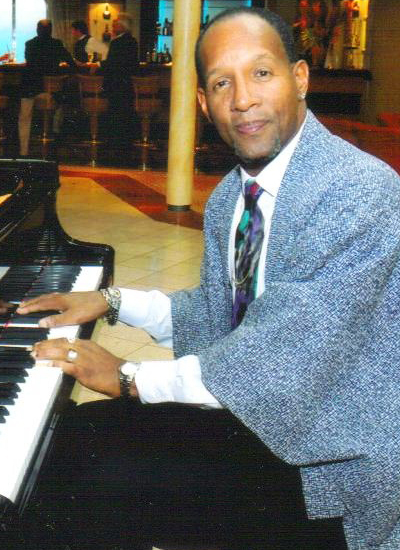 He has toured the country playing in various festivals and venues including the Hollywood Bowl. 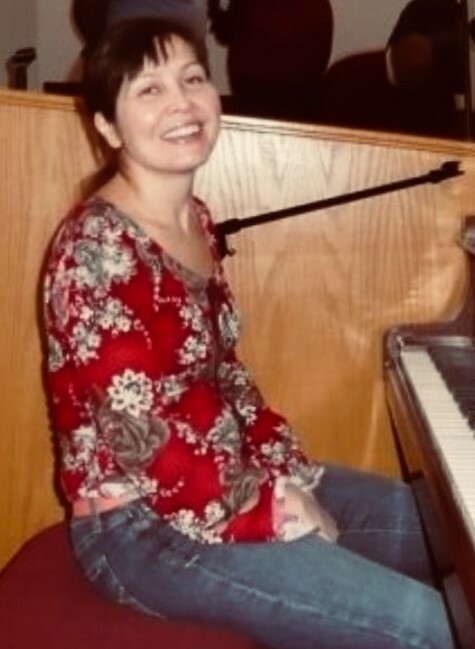 Jordan is currently composing original music as well as playing with the jazz/fusion band Solea, the hip-hop group Adobe House, and other local artists. His musical education grew from Agoura High School’s jazz ensemble, and private drum lessons with Burleigh Drummond of Ambrosia and Bruce Becker. 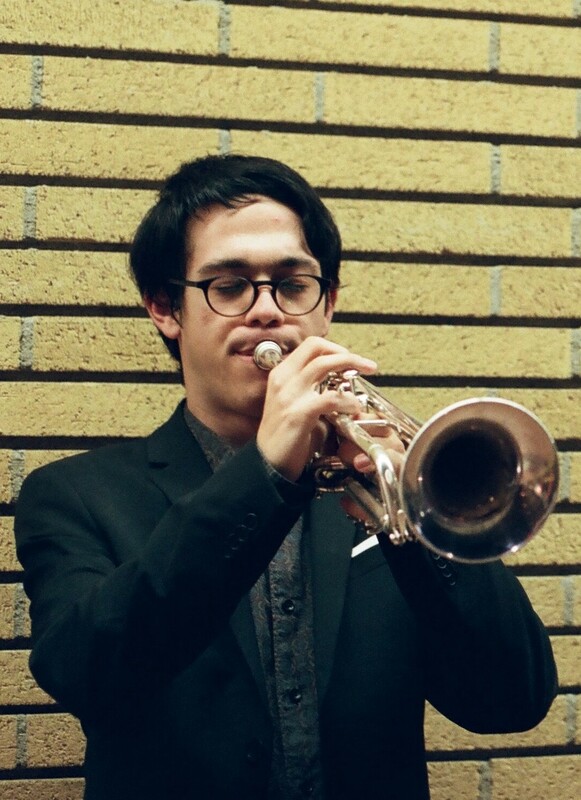 He graduated from UCLA in 2018 as an Ethnomusicology: Jazz Percussion major where he studied privately with professional drummer Clayton Cameron. 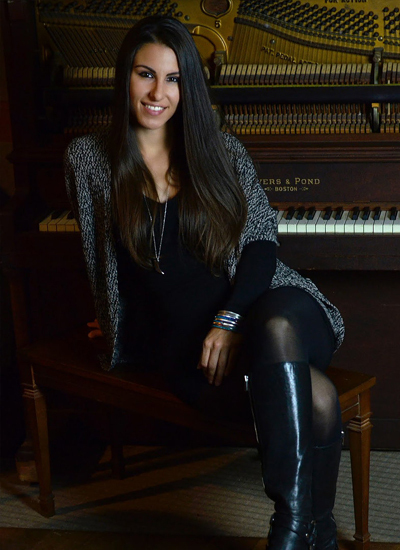 Jordan teaches a wide variety of musical genres, including rock, jazz, and latin music. 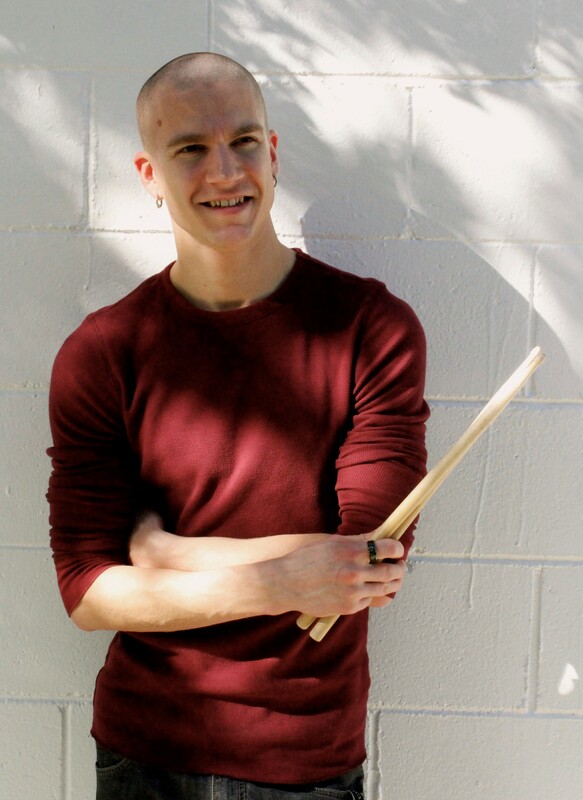 He understands how to teach the rudimentary physics of drumming, as well as the big picture concepts needed for each unique student to grow into their full potential. 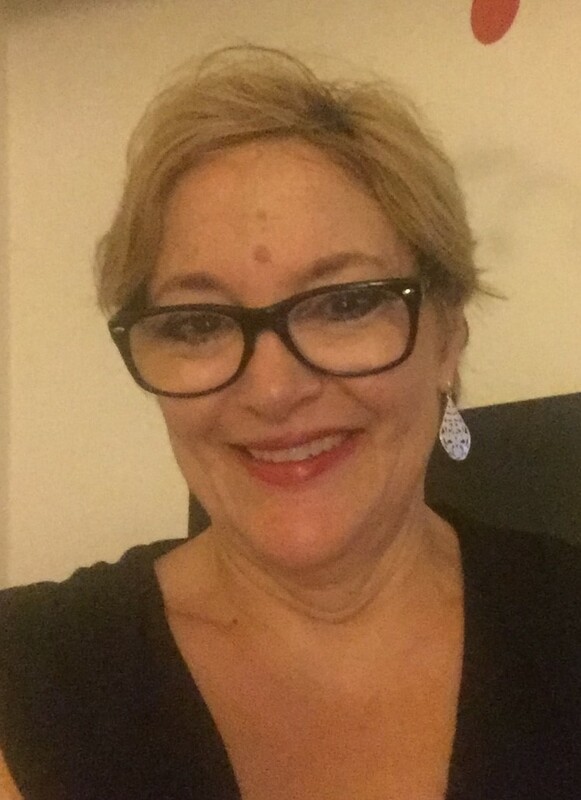 Above all, Jordan values an open minded and fun-loving approach to teaching and creating.